On Sale! 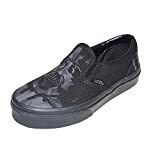 Up to 8% off on Skateboarding at The Fashion Corporation. 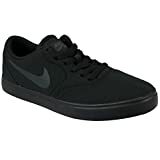 Top brands include NIKE, Generic, Globe, Jordan, Under Armour, Heelys, adidas, adidas Originals, Vans, Nike, DC, & PUMA. Hurry! Limited time offers. Offers valid only while supplies last.